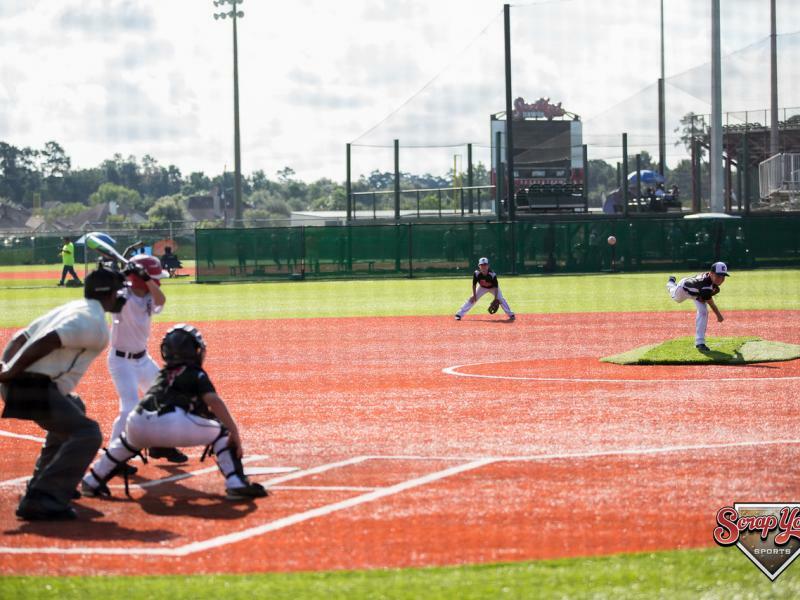 Perfect for teams looking for a Tryout Session or need a Practice Session due to a Rainout at another facility. The Price Structure for One Time Sessions is show below. 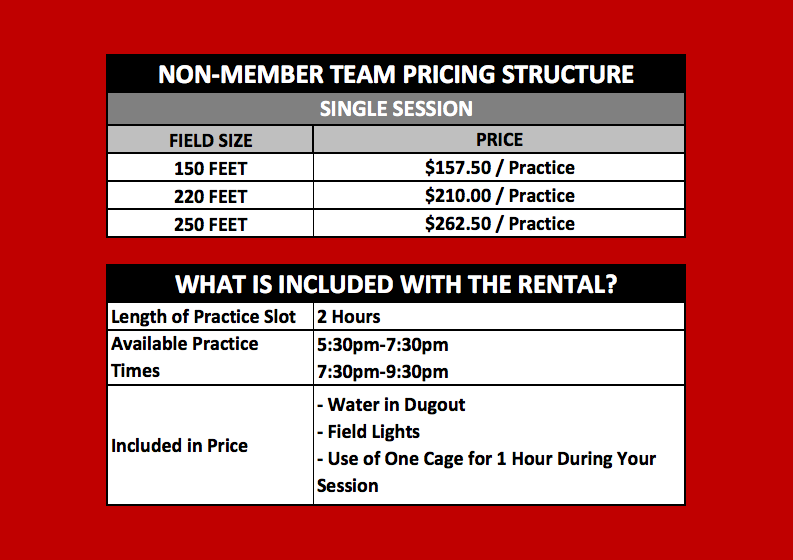 Space is limited due to Member Team Practice Sessions having priority on field time. If a session is not listed on the Self Service Site, it is not currently availalable.